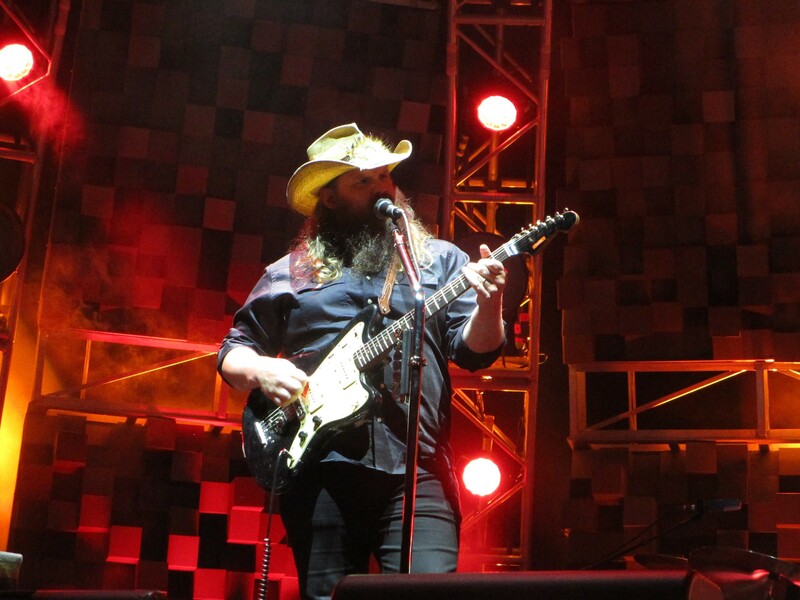 Chris Stapleton packed the Spokane Arena Thursday. If Chris Stapleton is the future of country music, it sounds a whole lot like the best moments of the genre's past, and for that we can all be thankful. The fact that an artist like Stapleton can fill the Spokane Arena is heartening to people, myself included, frustrated that much of the most popular country music on the radio and America's concert stages seems to be all beaches, beers and bros. In Stapleton, we actually have a massively popular act who is also a kickass songwriter and live performer who doesn't need a lot of bells and whistles to deliver a memorable show. That fact was on display Thursday at his All American Roadshow stop in Spokane, where Stapleton was joined by openers Brent Cobb and Marty Stuart and His Fabulous Superlatives for a night of country how it used to be — ballads soaked in whiskey and heartbreak, honky tonk stompers with searing instrumental breakdowns and a stage show based simply on killer bands knocking out great song after great song. 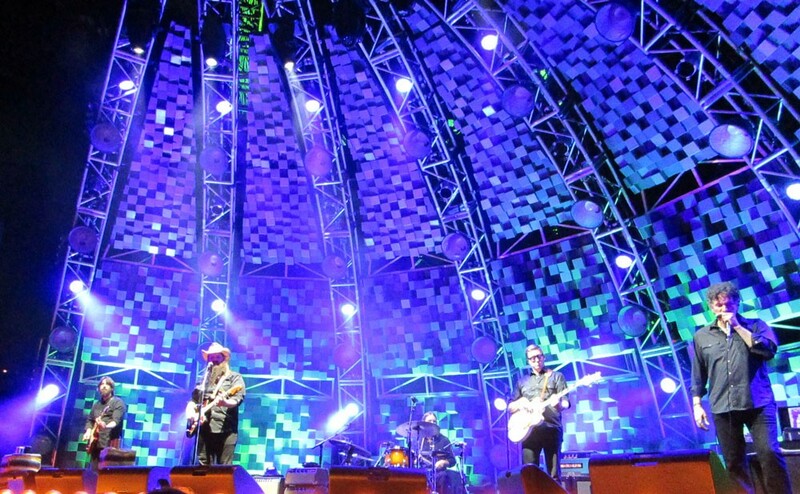 Chris Stapleton and his band enoyed a simple stage set. Stapleton's set was filled with songs from his 2015 breakthrough album Traveller and his two From A Room collections from 2017, and the audience gladly sang along to everything, from "Broken Halos" to "Nobody to Blame" to "Whiskey and You." It was particularly stirring when Stapleton had the band go silent and the crowd fire up its lighters and cell phones to collectively sing the chorus to "Fire Away."